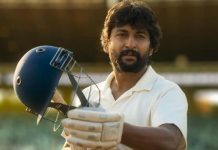 Tv9 investors issue - What's at stake?? Home Media Watch Tv9 investors issue – What’s at stake?? 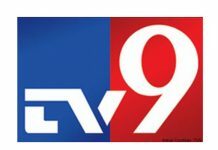 Tv9, the top Telugu news channel , is currently going through a turbulent phase due to issues with it’s investors. For starters, majority stake in Tv9 was owned by Peepul Capital – Srini Raju as part of investment fund. After exponential growth of the TV9 news network , Srini Raju wanted to sell his stake but couldn’t find a buyer at the valuation he was looking for. Finally, in 2018, two big industrial groups from Telugu states bought out the stakes of Srini Raju at a valuation of 500 Crs. 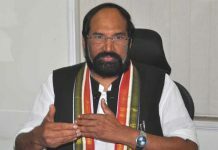 Telugu360 has exclusively reported that Myhome Group seems to have applied for permission of appointment of directors into ABCL for Jagapathi Rao Jupally, Sangu Samba Siva Rao, A. Srinivasa Rao, P. Kaushik Rao, which is a violation of NCLT proceedings. As these changes are happening at administative level, what’s at stake for tv9 group we need to look at. 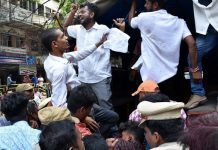 Editorial Independence – While vernacular media in Telugu has predefined biases, tv9 and it’s staff has never overtly supported any political party. Srini Raju has never interfered in editorial activities and has always given CEO Ravi Prakash a complete free hand in running the business. 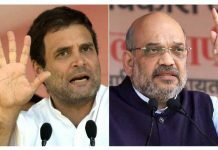 Insiders fear that with the entrance of business houses into the board who are very closely associated with ruling party in Telangana, the news channel might loose it’s Independence. Quality and Cost cutting- TV9 with it’s unique approach to news presentation has always used latest technology and hired top quality talent in Telugu media. A source who knows in and out of TV channel financials told Telugu360 that the payroll of tv9 is easily double of No.2 No.3 channels. 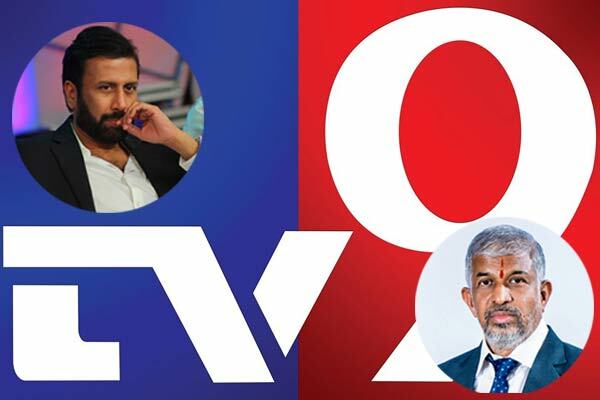 TV9 has anchors and reporters who have been working from it’s inception in 2004. For any news event, Tv9 is known to send reporters on the ground without considering the expenses. For example, TV9 is the only news channel to have multiple reporters on the ground covering Balakot strikes. Would new management, who doesn’t have any experience running a media business, allow all these additional expenses or would they resort to cost cutting? 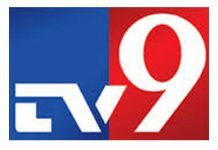 Expansion – In vernacular news channels, tv9 is considered having widest network and reach after sale of ETV2 to national firm. Very recently , TV9 group has launched Bharatvarsh. Would new management support expansion of TV9 or would they just look after bottomline? It will be interesting to see how TV9’s new management issue unravels in the next few days.